Wind turbines. Author: Jaime Rey. February 11 (Renewables Now) - In the last two weeks, quite a few power purchase agreements (PPAs) for green electricity were announced for projects in Europe and the US. Ørsted A/S’ (CPH:ORSTED) Revolution Wind project in federal waters off New England will provide Rhode Island with electricity at prices "far lower than anticipated,” the state government said on Thursday as it announced that a contract for the project has been filed for approval. 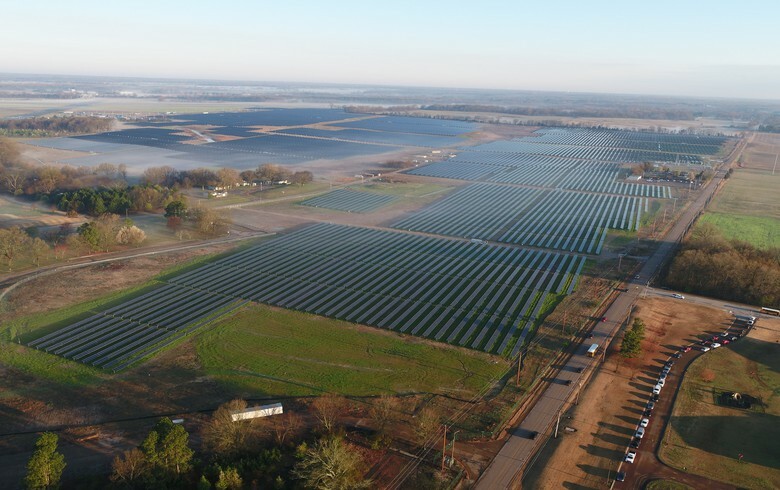 The PPA for 400 MW of capacity has been submitted for approval with the Rhode Island Public Utilities Commission (PUC) and will undergo a 120-day review. Utah-based geothermal energy company Cyrq Energy plans to develop 219 MW of projects in the near term to grow its footprint in a sector, which, CEO Nick Goodman believes, needs consolidation. Spain’s Iberdrola (BME:IBE) and Nike (NYSE:NKE) have signed their third PPA and the first one that will cover the US sporting brand’s facilities in Europe. 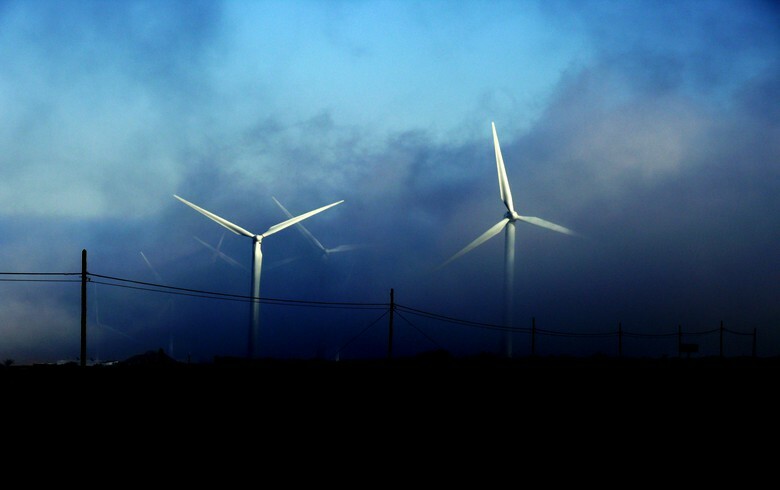 Nike will receive a supply of 40 MW of electricity from the Cavar wind farm complex in Navarre, northern Spain. UK energy company Centrica PLC (LON:CNA) has sealed a 15-year PPA with the holding company for the 950-MW Moray East offshore wind farm in Scottish waters. The contract will see Centrica trade and balance 76.7% of the electricity produced by the park. Spanish renewable energy company Audax Renovables SA (BME:ADX) has signed a 20-year, fixed-price PPA with Morningchapter SA, the owner of the 46.1-MW Ourika photovoltaic (PV) plant in Portugal. Audax will sell the electricity to its Portuguese consumers. A consortium led by Japan's Marubeni Corp (TYO:8002) has signed a PPA for the output of the 105-MW Amin photovoltaic (PV) project in Oman. 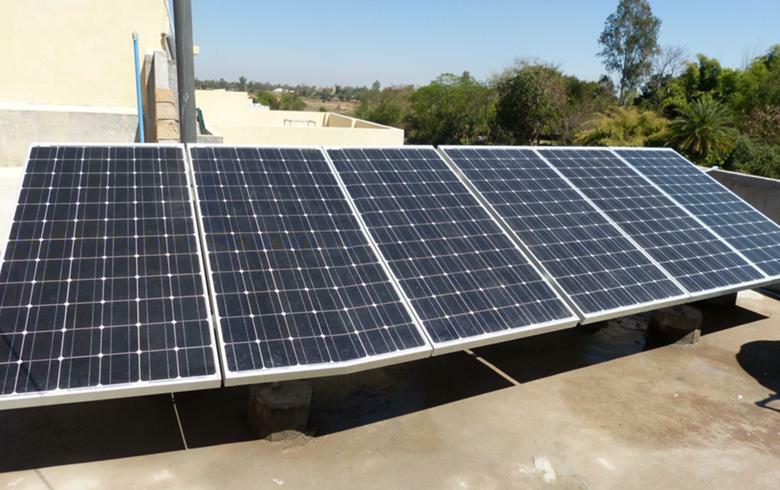 EDF Renewables and its Indian partner SITAC Group have signed a 300-MW PPA for an unnamed project in India. The New York Power Authority (NYPA) has cleared the award of a 20-year PPA for a 290-MW wind project being developed by clean energy company Invenergy LLC in Steuben County. 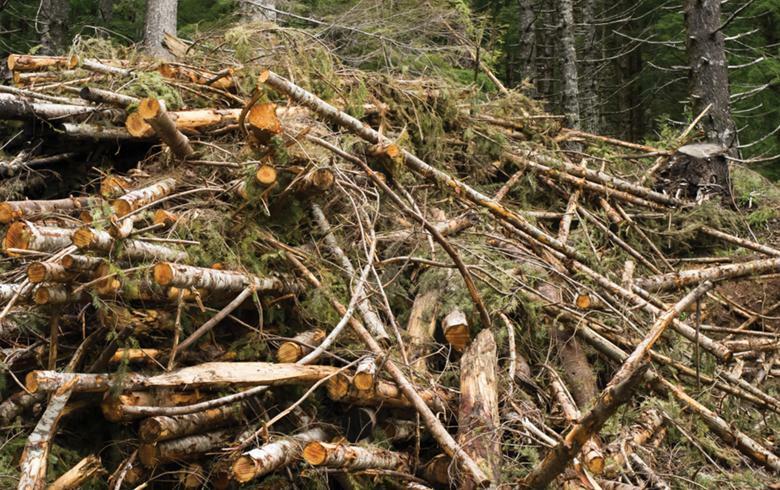 The contract is with Canisteo Wind Energy LLC and covers the purchase of energy, capacity and renewable energy credits (RECs) generated by the particular wind park. The Swansea Bay Tidal Lagoon project in Wales, which the UK government refused to support in mid-2018, may still go ahead with the help of corporate power purchase agreements (PPAs) and floating solar panels, the Guardian reports. 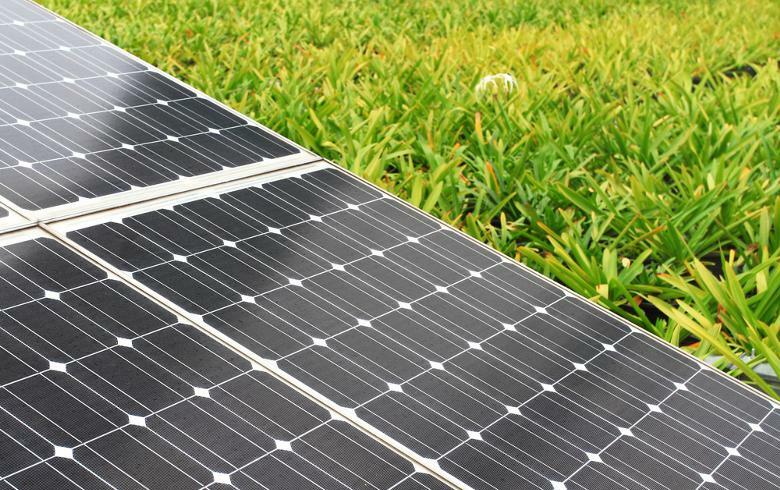 Colombia's Ministry of Mines and Energy announced that projects totalling 1,500 MW want to participate in the first such renewables auction in the country. 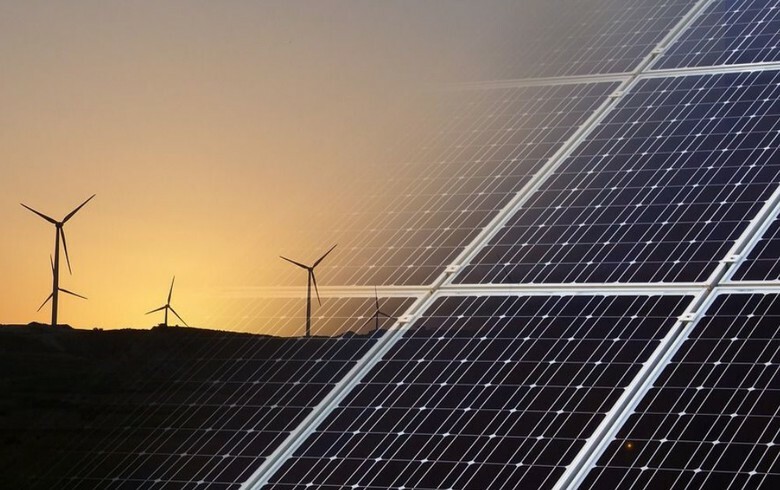 Catalan electricity provider GXS Energia has signed PPAs with ten local companies for the supply of a total of 100 million kWh over the course of 11 years, Spanish media reported. 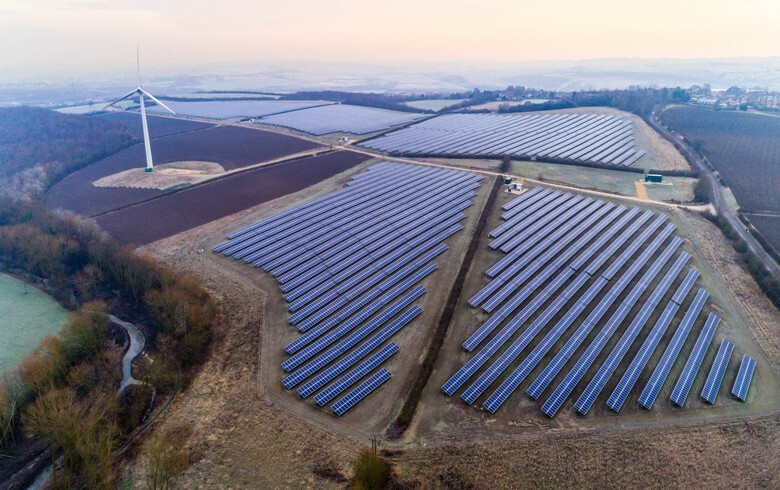 EDF Renewables North America has been awarded a long-term contract from the New York State Energy Research and Development Authority (NYSERDA) for its 170-MW Morris Ridge solar project under the state’s second large-scale renewables solicitation. Saudi Arabia has launched the second round of its solar power tender programme, seeking expressions of interest (EoI) for 1.51 GW of solar projects. Norwegian state-owned utility Statkraft AS has agreed to buy power and certificates from three French wind farms with a combined capacity of 40.5 MW. Statkraft has entered into three separate PPAs with project developer Valeco, each with a term of five years. Portugal will hold two types of auctions for solar projects in June, one for smaller producers and the other for larger investors. The Minister for the Environment and Energy Transition, Joao Pedro Matos Fernandes, told local newspaper Negocios e Antena 1 that smaller producers, with projects of up to 50 MW, have been facing difficulties in finding ways to finance their own projects, thus the government will launch a tender with fixed tariffs for these producers.